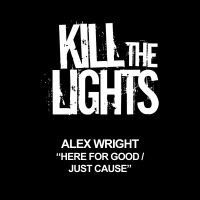 Alex Wright is a young producer from the suburbs of Nottingham, UK. He first truely got into dance music at the age of thirteen and always had a soft spot for the faster tracks that had a very vast, open sound and energetic nature. 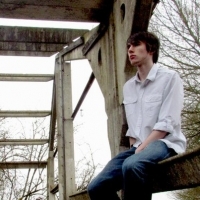 It was this sound that continued to grow on him over the years as he continued to learn how to produce, drawing inspiration from memories, feelings, his surroundings and of course, music itself. So far his productions have received support from DJs Dave Pearce, Daniel Kandi and of course Sly One vs Jurrane themselves, and there will be much more to come from him in the future as he continues to strive to make quality music that can be heard by people everywhere across the globe.